As standard, all our diy Composite back doors come with a Police approved high security multipoint hook lock system and anti snap, bump, pick & drill cylinder offering the utmost protection and safety for you, your family and your home. With Composite back door prices from just £445 inc VAT and delivery within 5-10 working days ready to install, you can rest assured that you will get a new exterior Composite back door of the highest quality and at a great price! 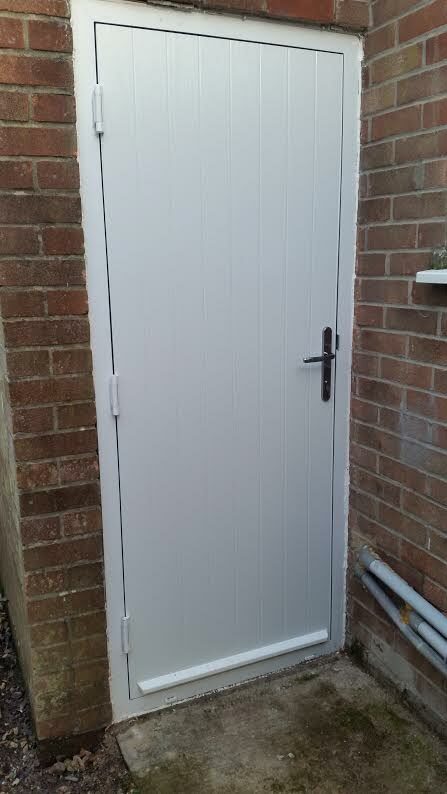 Just call 0844 692 3828 or 01530 273365 to order your new back door today! We guarantee you will not find a cheaper priced composite back door anywhere of this quality, but just incase you do we offer a price match guarantee - we won't be beaten on price, product and service! 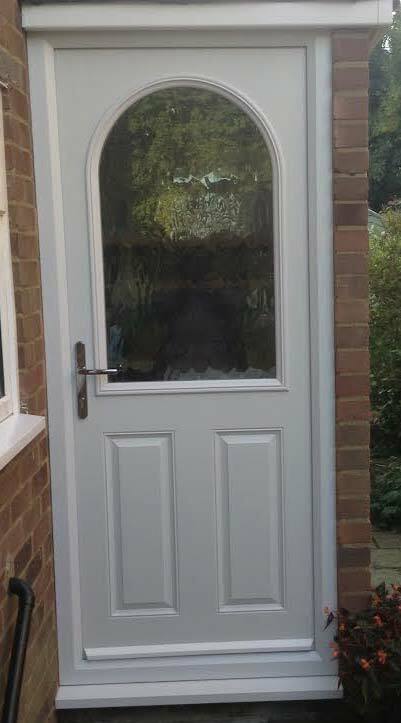 Supplied pre-hung in a upvc thermal efficient outerframe ready to install, our low maintenance, super strong, secure and high quality composite back doors are available in our full range of external colours and hardware options.